Welcome to the home of Edinburgh Watch Company. 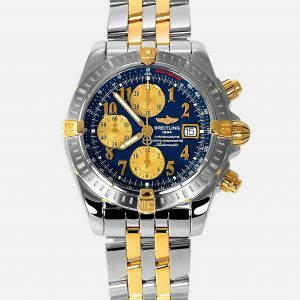 Here I share with you our hand picked collection of beautiful competitively priced luxury Swiss watches and offered to you with a unique personal service. I look forward to helping you find your dream watch.